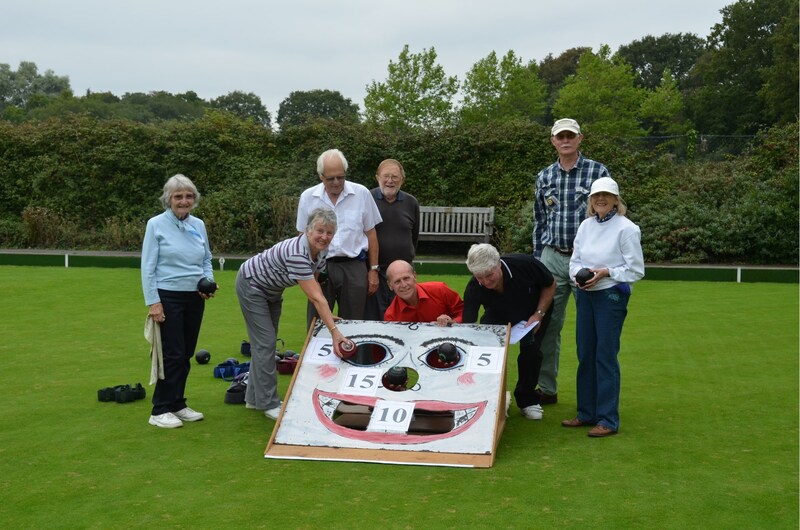 Emsworth Bowling Club, established in 1996, warmly welcomes new members of all ages and abilities, both beginners and experienced players to its grass bowling green. 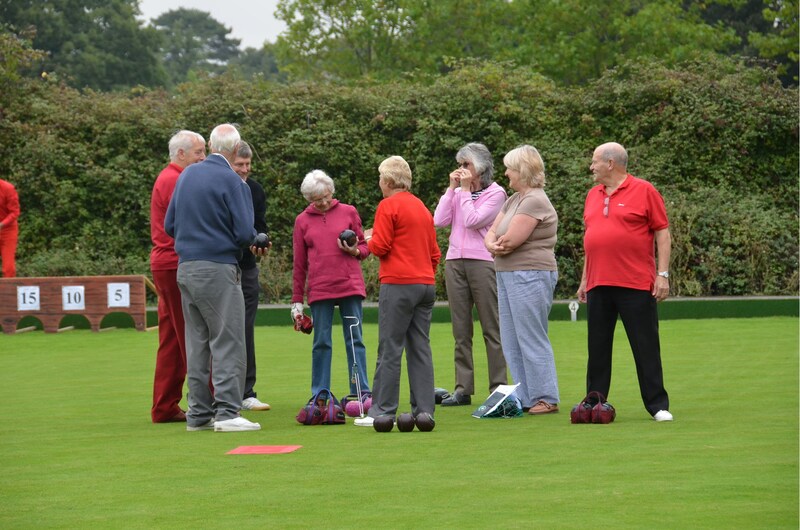 During the bowling season (April to late September) the club holds numerous internal competitions, fields several teams in local leagues and also provides plenty of opportunities for social play. 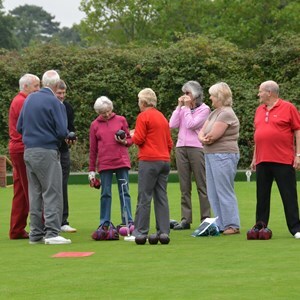 Throughout the year, but primarily in the closed season, in addition to our bowling activities the club holds a variety of entertaining social events, including Bridge and Cribbage clubs every week. Find us at Emsworth Recreation Ground PO10 7PT. There is a small free car park off Horndean Road serving the Recreation Ground. The green and clubhouse are reached by following the tarmac path between the tennis courts and the rear of the cricket pavilion. The club is only a short walk, 10 minutes, from Emsworth Railway Station. Our phone number is 01243 377297. During the times listed under weekly activities there will usually, provided it is not pouring with rain, be someone available to answer queries. 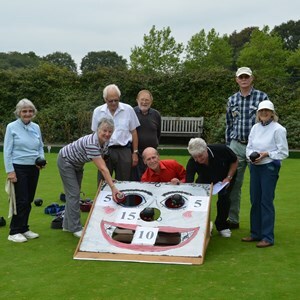 Bowls England, Bowls Hampshire, The Portsmouth and District Bowls Association.